In China, a new smartphone the Honor V8, the successor to the popular Honor 7 smartphone, was presented by Huawei a few days ago. The Honor V8, like the new Huawei flagship P9, a dual-camera on the back and comes both in a version with 32 GB as well as in a version with 64 GB of memory on the market. 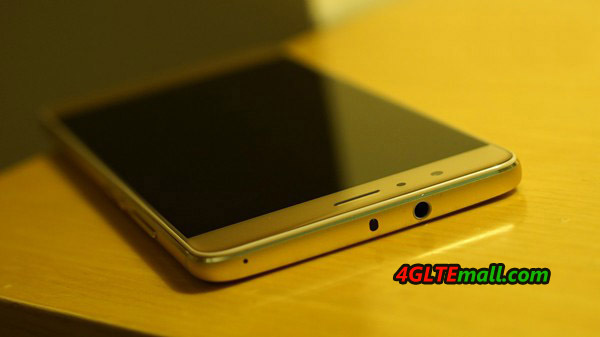 The design has been improved compared to Honor 7 in my opinion, the case of Honor V8 is still made ​​of metal, but appears to be slightly more rounded and total customization “harmonious”. The Honor V8 will be available with either 32GB or 64GB of memory, the 32GB variant, there is also one with NFC and one without NFC, which has 64GB version always NFC. 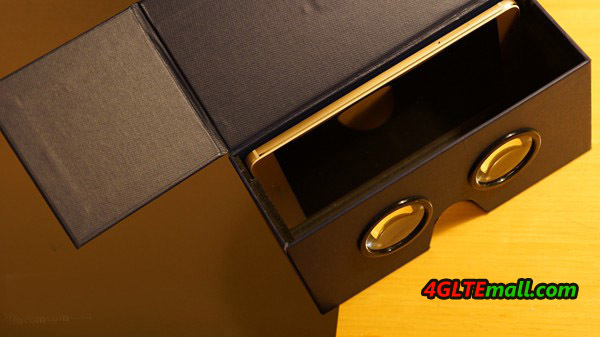 At best, the 32GB version is without NFC, it will cost the equivalent of around 599.00USD. The most expensive option is of course the 64GB, it should cost more 120USD. As a processor, HiSilicon Kirin 950 comes and octa-core is used, the memory is 4GB in size. The operating system is on Android in version 6.0. 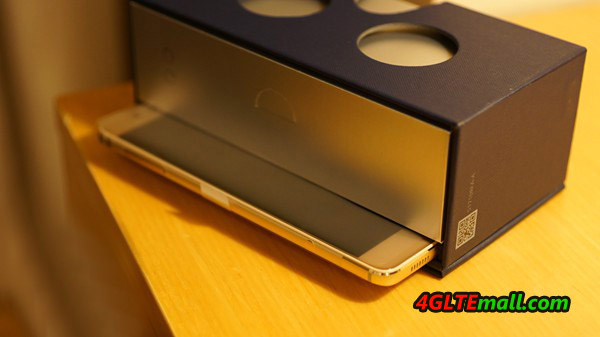 The display has fallen relatively large at 5.7 inches, the resolution is full HD (32GB version) and QHD (64GB version). 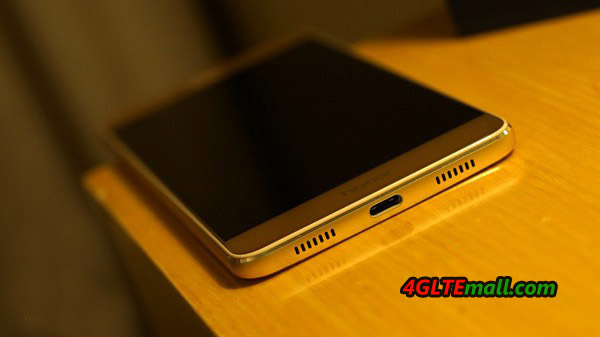 For comparison: the Honor 7 had a 5.2 inch display. The back camera is the highlight of Honor V8. She has two lenses and sensors, as well as the Huawei P9, but it was apparently not developed in collaboration with Leica, at least absent an indication. The resolution is 12 megapixels, only one sensor color photos absorbs, the other sensor always produces black and white photos. The battery has a capacity of 3500 mAh and can not be replaced, it will be charged via a USB Type C port. A fingerprint sensor, there are also duplicated on the back. 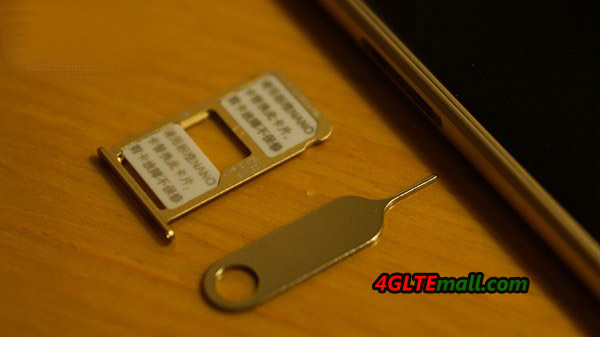 The Honor V8 is standard dual-SIM capable of LTE and has still a memory card slot for MicroSD cards in addition to the two SIM slots. 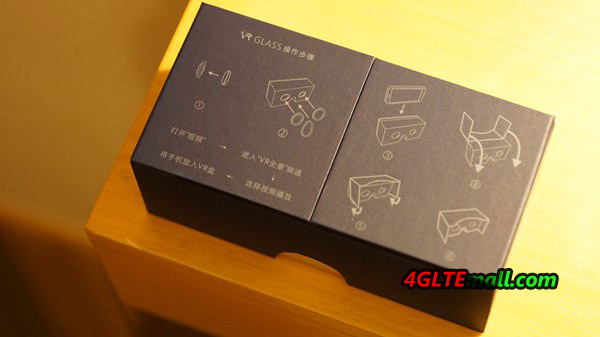 The package of Huawei Honor V8 is very special, because huawei designed the packed the Honor V8 is a box like Google cardbox which can work like a virtual reality glasses. We suppose this feature would make Honor V8 attractive for many users and it will let V8 special than other similar smartphones. 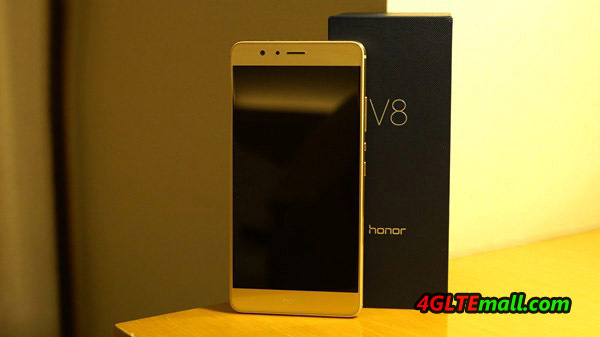 So far, the Honor V8 was introduced only for the Chinese market, in other areas, the Honor 7 continues the manufacturer’s flagship model. However, since Huawei P9 and Honor V8 comes to be available in the market, we can Huawei brings more and more amazing for the funs. Will the middle and high end smartphones would be great success, the market will tell.